New home construction is anything but new to Rick Kelley Builders. 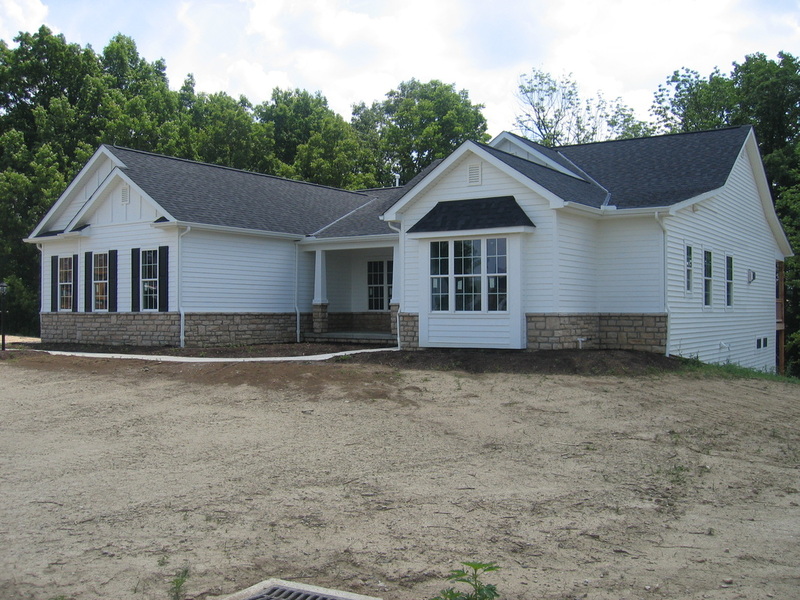 Our beautiful homes and craftsmanship are found in many neighborhoods and country roads throughout the central Ohio area. Filled with unique architectural details each Rick Kelley Builders home features custom millwork and superior grade materials as a standard. To successfully manage a new construction project, there is no substitute for experience, for knowledge, and for capability. Rick Kelley Builders scores high in every category with a track record that spans 3 decades. Rick and Jeremy manage all projects with a personal touch and professional commitment to the highest standards of excellence. We are dedicated to building homes that not only enhance your quality of life but become the centerpiece of your family where memories are made and traditions are established. We will build your dream home on your lot or one of our many beautiful home sites.